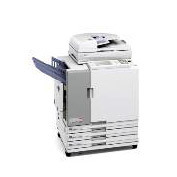 GBC South Australia can provide a range of business class digital printers. 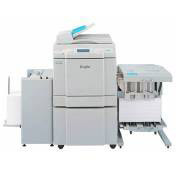 This unit is a digital copyprinter printing A3 sheets with functionality to maximise quality and versatility. High quality work can be produced easily, and cost effectively. World’s first and only air-fed duplicator. 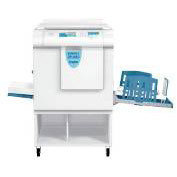 Revolutionary vacuum-feed system reduces markings caused by conventional feed rollers.